Dr. Shalini Vohra is currently an Associate Head and Assistant Professor (SG) (since July 2016) in the Department of Professional Communication and Humanites at University of Petroleum and Energy Studies (UPES) Dehradun. She joined as a Lecturer in the Centre for Professional Communication in July 2008. She earned her doctorate in Humanities from Gurukul Kangri University, Haridwar in 2005. Her research concentrated on the role Old and New Values in the novels of Bhabani Bhattachrya. She has also worked as Cultural Convener, College of Engineering for almost 7+ years and organized many Youth events. She has published over 20 articles in the peer-reviewed journals and presented many papers in the international and national conferences. She has organized 3 international conferences as co convener and 5 books in credit. She has also developed online courses in English Communication Sociology & Mind Body wellness and organized many workshops. She is concerned with the issues related to the LEGH Movement (Literature, Environment, Gender and Human Rights). 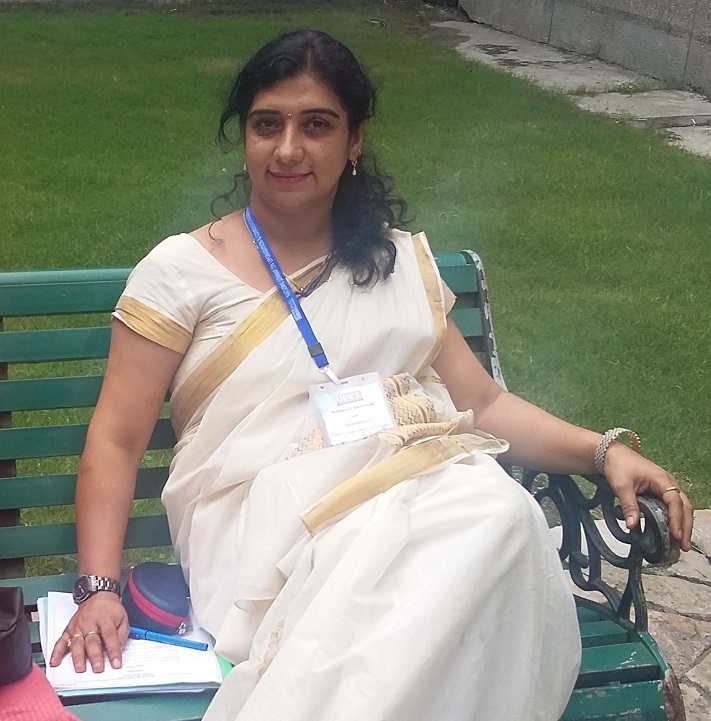 She has been appointed as one of the Coordinators of FSLE-India for its Uttarakhand Region.